​Hello and welcome to the Eric John Farrier Service Inc. website. 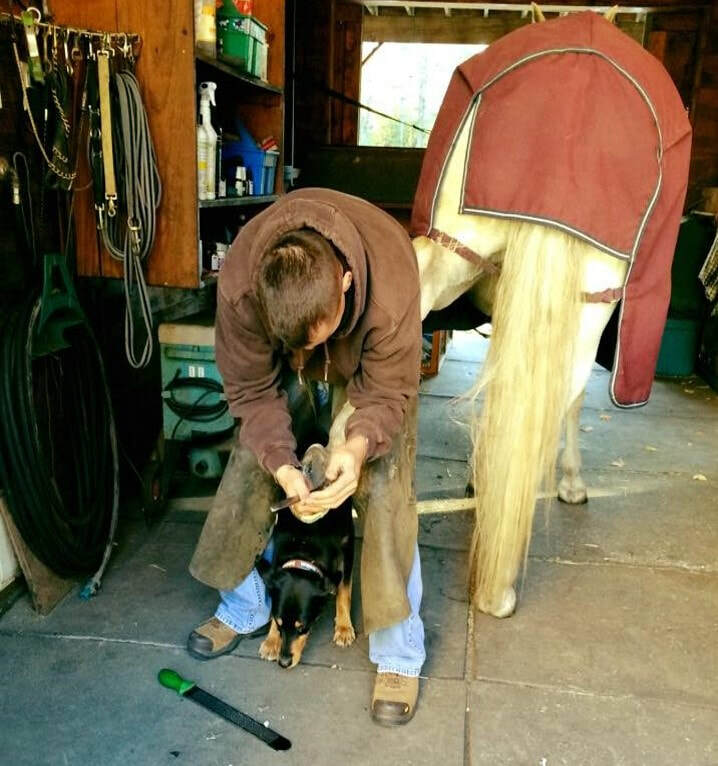 I’m Eric John, and here you will learn about my philosophy regarding horse hoof care and discover how I provide your horse with customized hoof trimming and corrective shoeing. ​I have successfully treated multiple lameness conditions associated with a wide range of hoof ailments such as: extreme cases of thrush; chronic hoof cracks; caudal heel syndrome; to more complex scenarios of hoof keratomas, severe laminitis and white line disease. 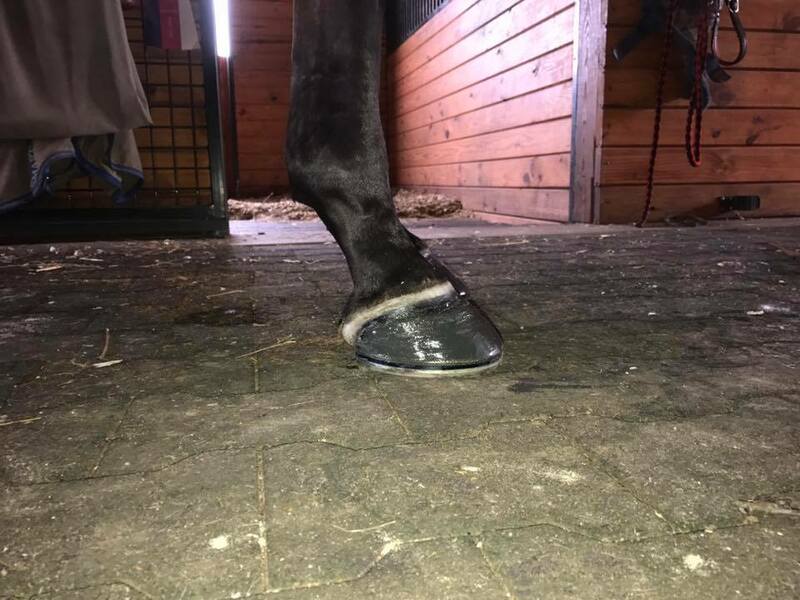 While I specialize in corrective horseshoeing I also treat your horse with individualized care and believe in an “All Hands On” approach for treatment and recovery. Now offering truck in services - by appointment only.